Hello, I'm Yujin, also known as Sangrde as an artist. I draw mostly portraits/human figures, backgrounds, illustrations, sketches, fanart, in styles largely varying from semi-realism to anime. I usually make living by freelance-- In fact, my creations are 90% mostly commissions. If I don't do commissions, I don't really have time for art. I've always wanted to create more personal illustrations for my personal enjoyment as well as for my fans instead of working on commissions. That's why I closed commissions recently. I hope this to be a chance to share my works with more originality than before, and offer what contents you guys would like to see from me. 1. I can create my original creations more frequently. As you might know, most of my creations are commissions. 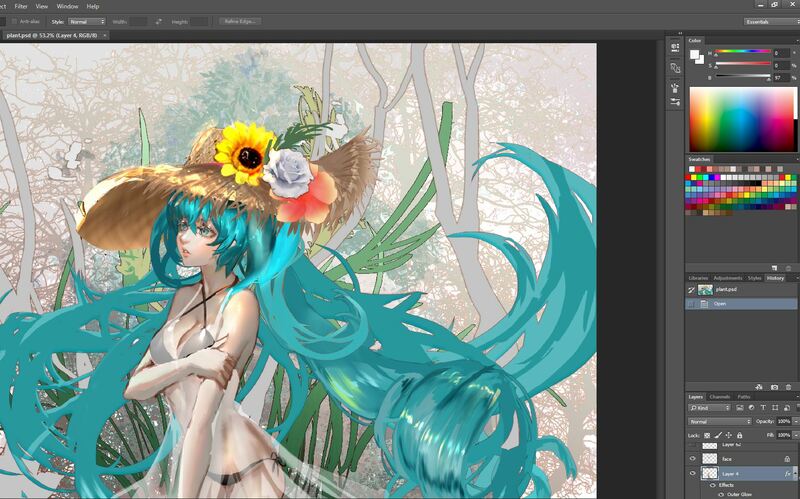 But I started to think that these does not show my full artistic freedom and creativity 100%. Someday, I would like to introduce my original story-- character/vehicle/monster/environmental concept art in my oriental/steampunk/distopian fantasy world. Fanart of your favorite characters, HD Wallpaper version without watermark. 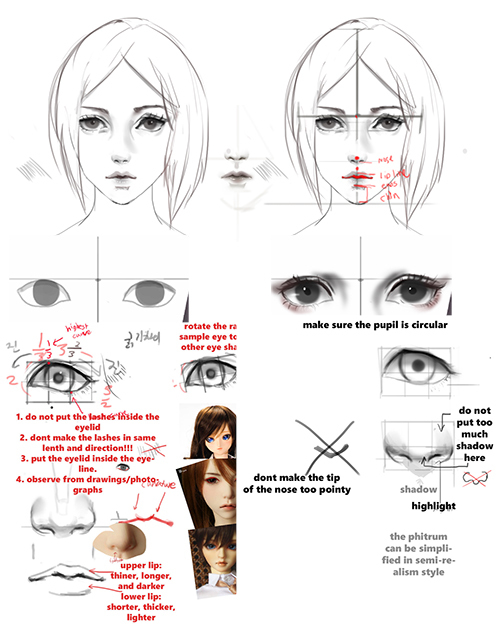 Full Resolution images of my illustrations And tutorials -- this may not be an art professor's professional teaching. But I would like to give very secret tips on how I got hang of this things after many experiments, tricks, and tips. 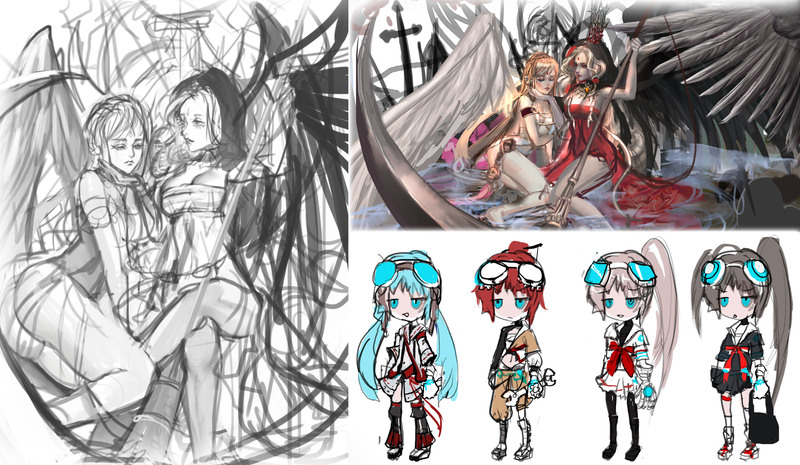 Psd files + progress shots from the sketch to finish!! Not an artist? You can also support me by getting latest prints/custom goods/postcards,etc. and the rewards will be sent on 15th each month. ▶ Thank you for supporting me continue art! ▶ Access to patron-exclusive feed for Q & A / latest updates -- WIPS, sketches, early release to my artworks, link to live painting streaming. ▶ 12" x 18 " Wall scroll print of your choice, printed on fabric (shipping fee covered), signed by me.